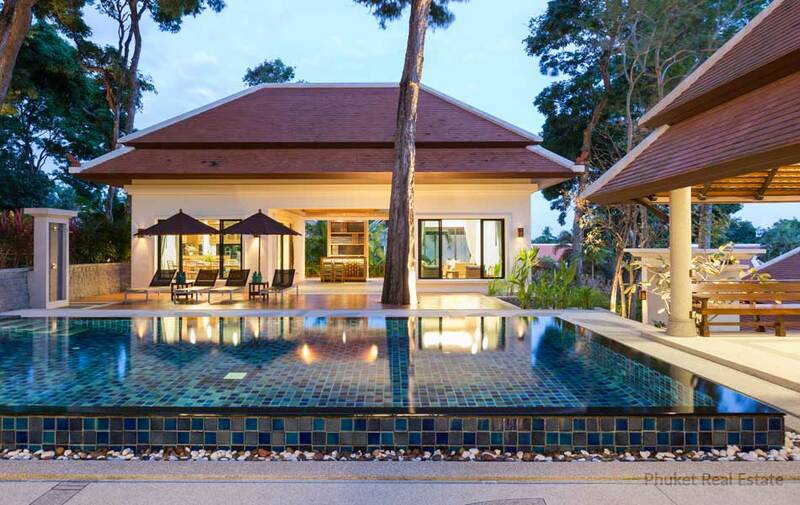 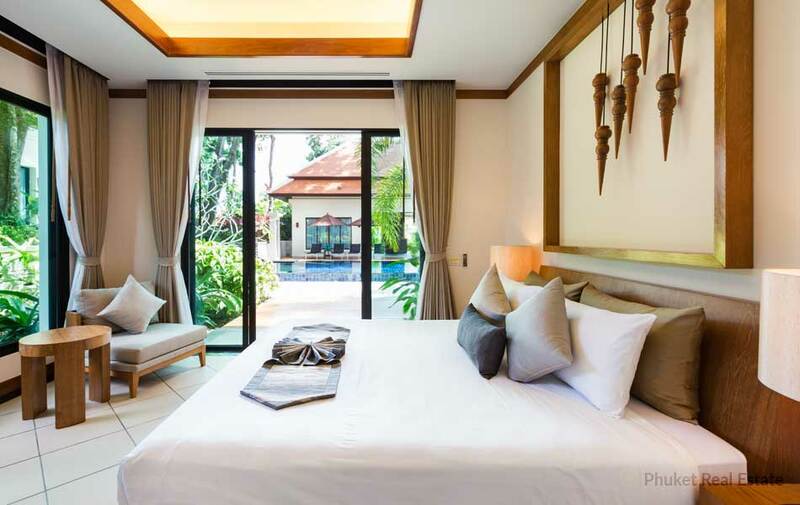 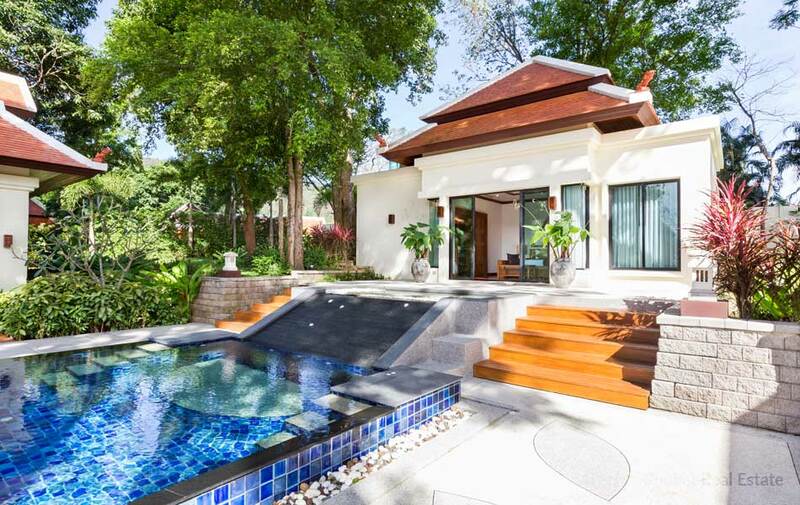 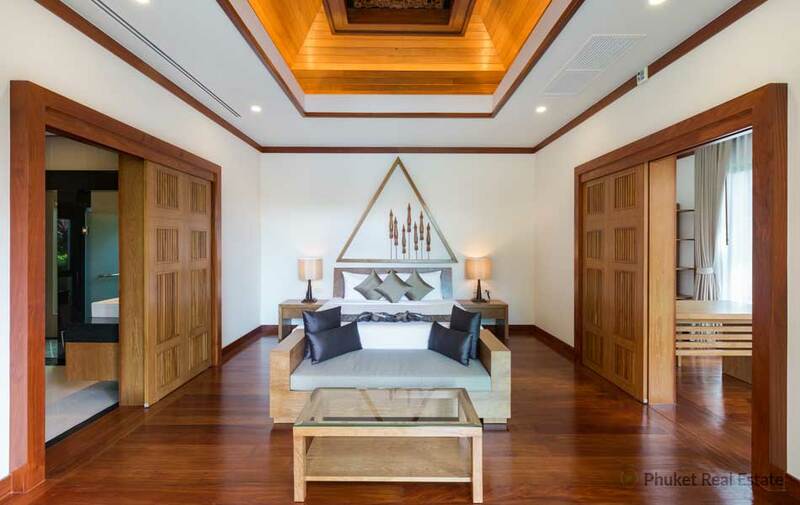 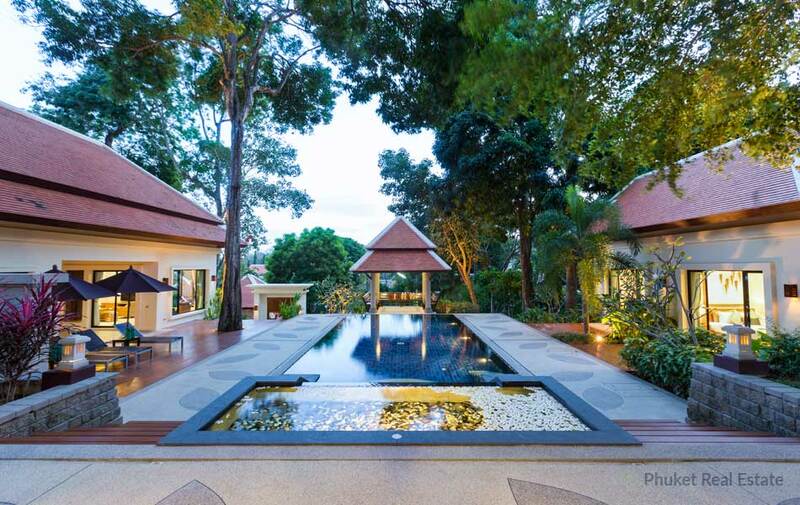 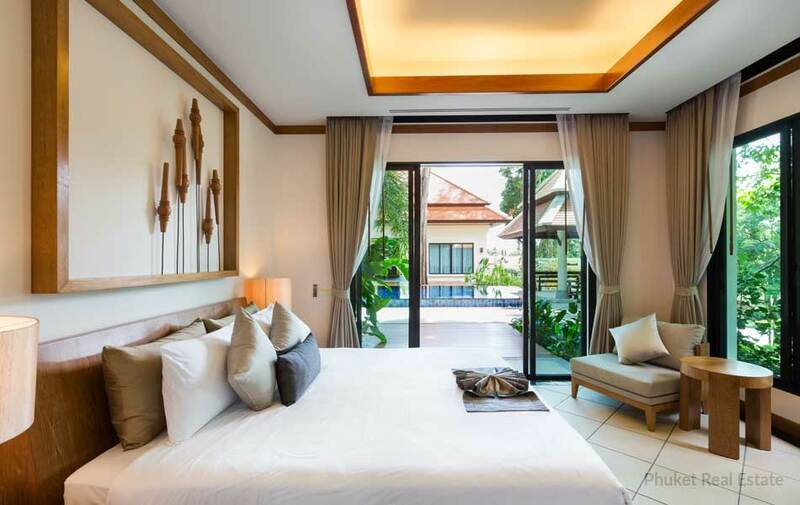 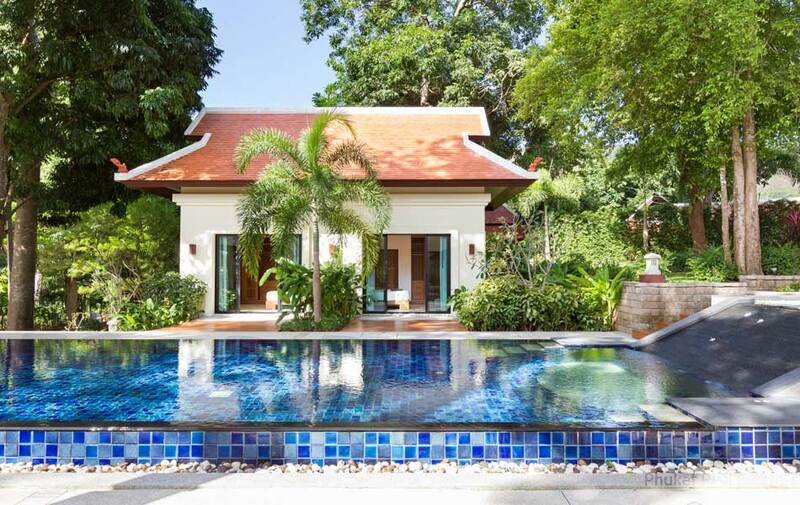 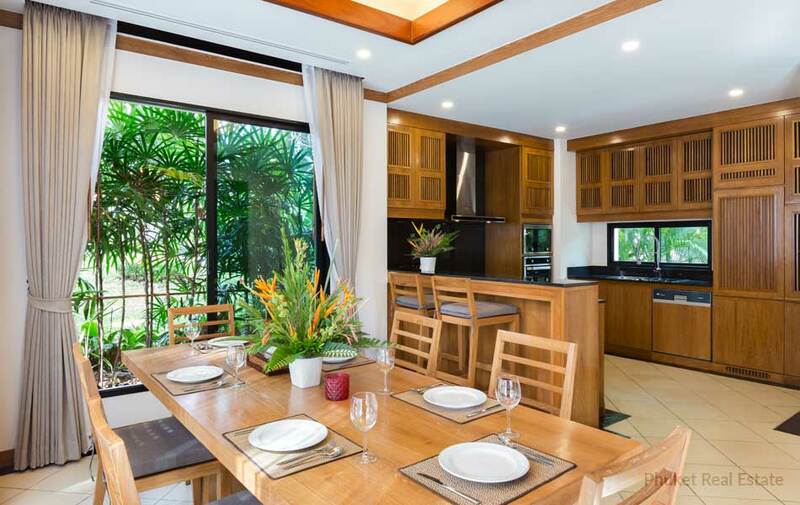 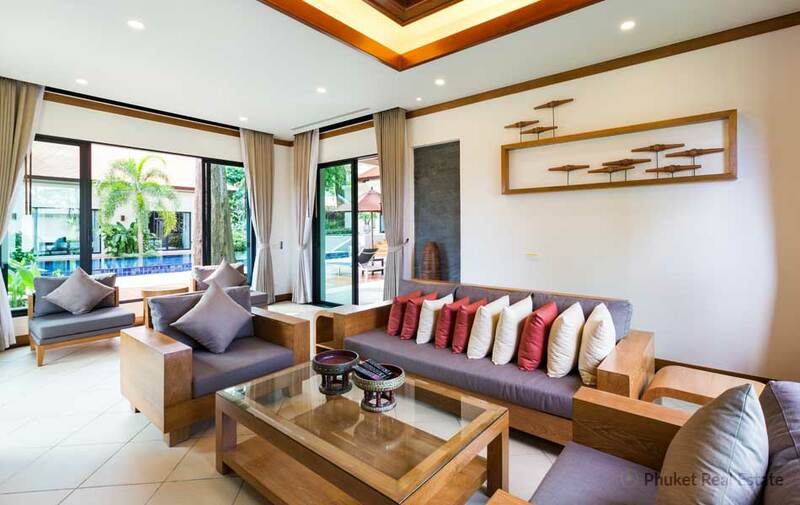 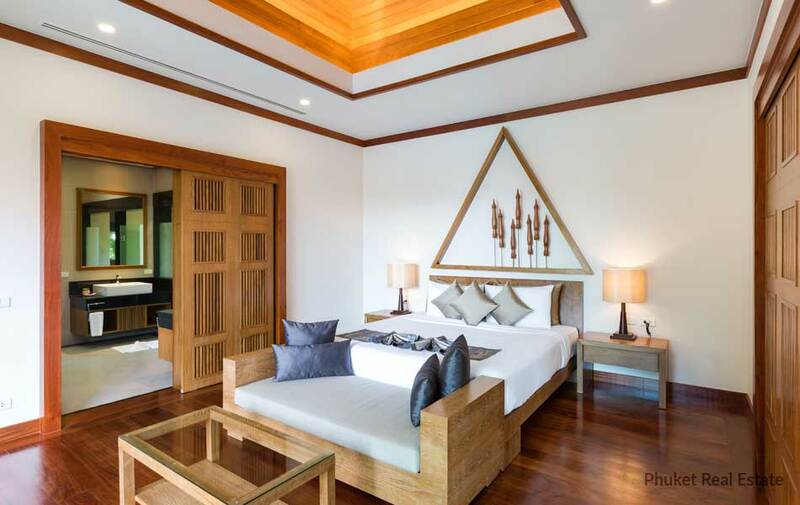 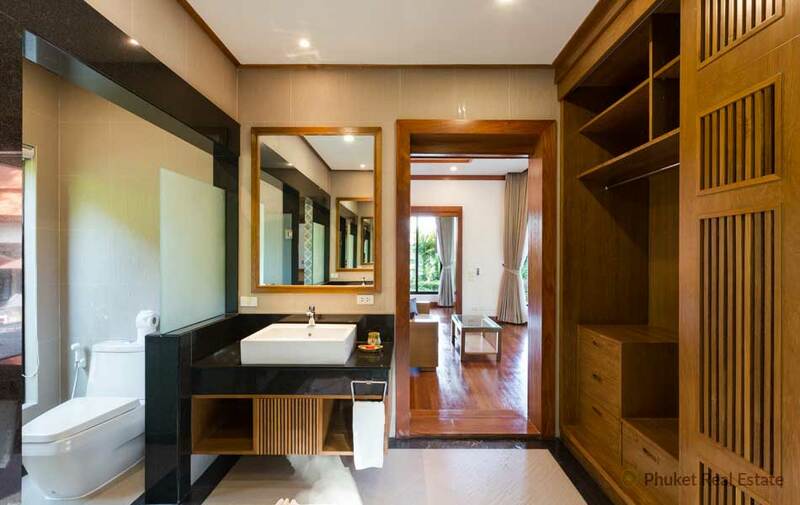 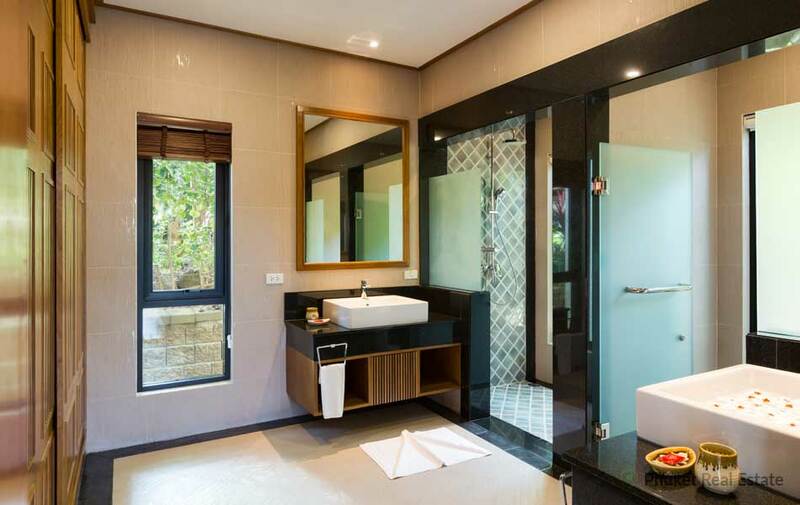 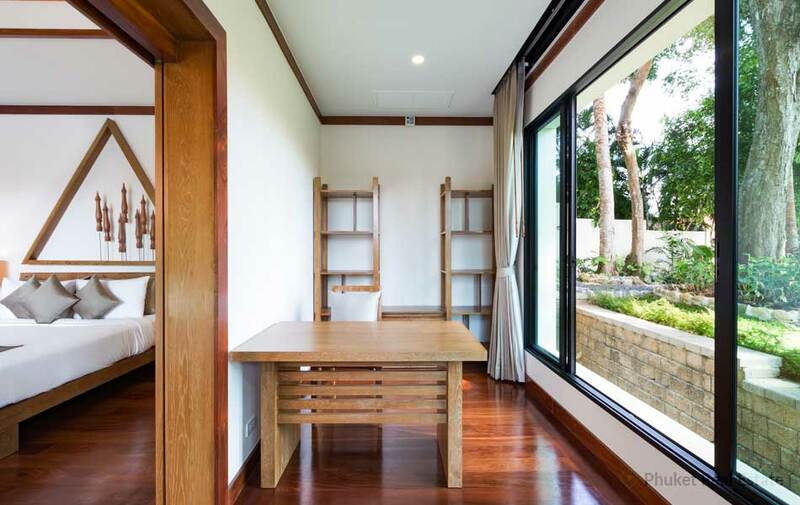 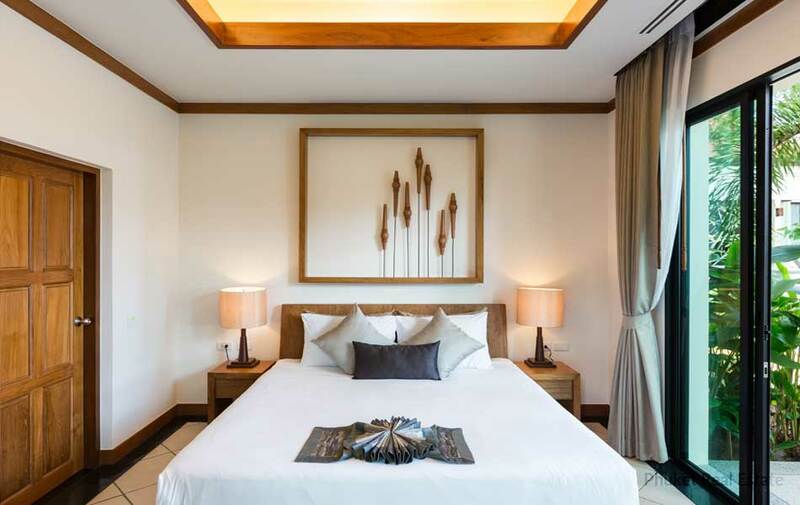 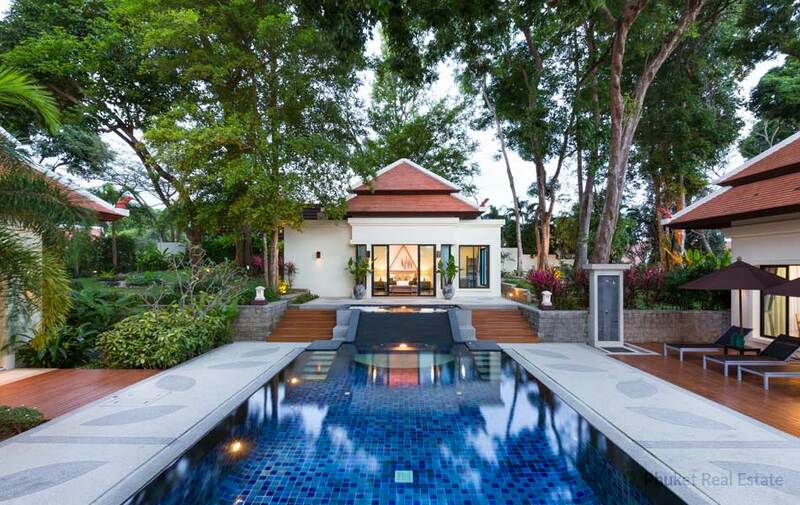 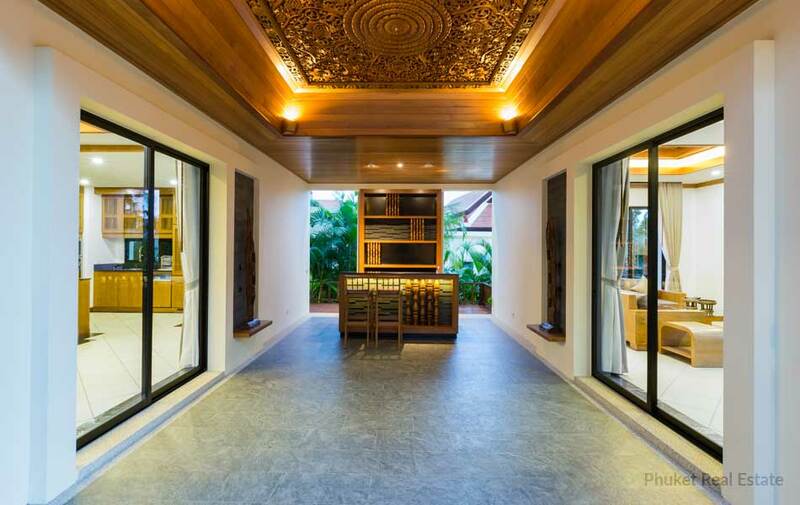 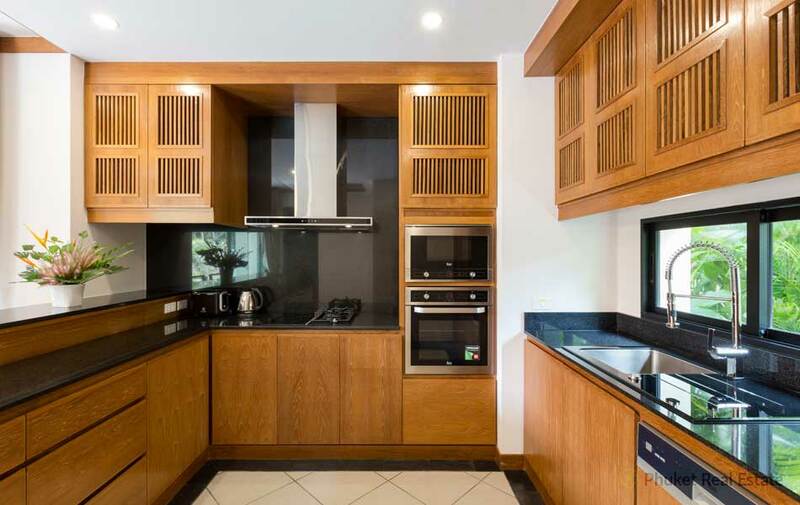 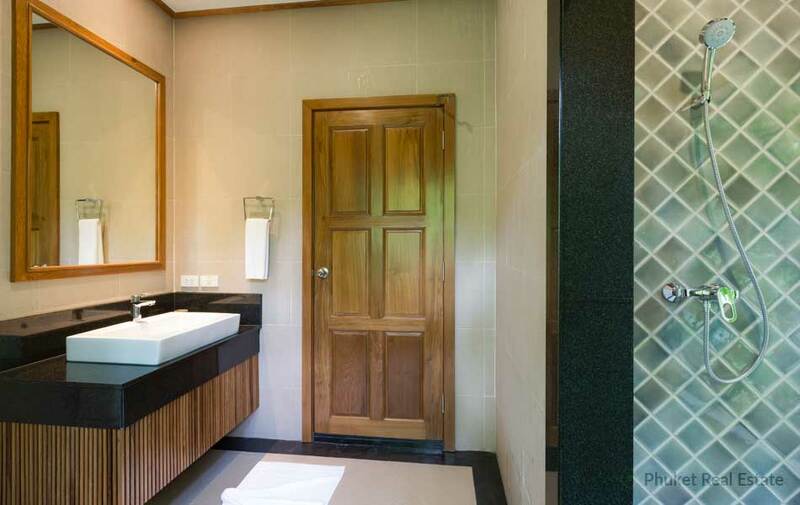 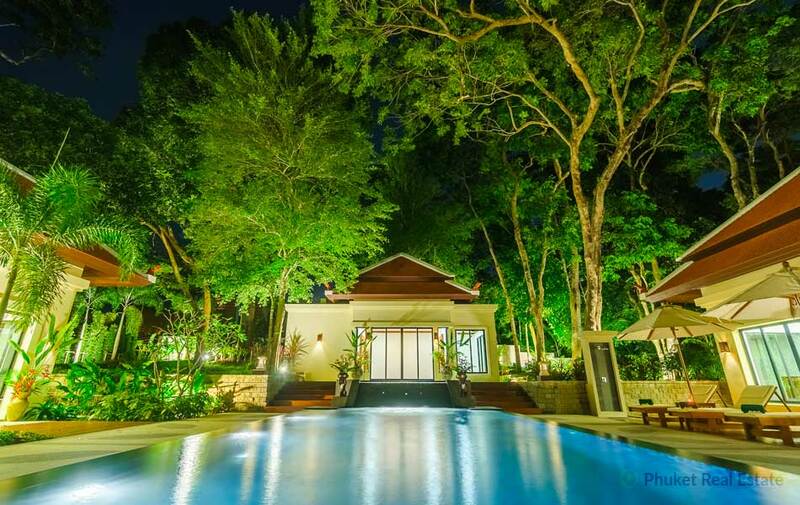 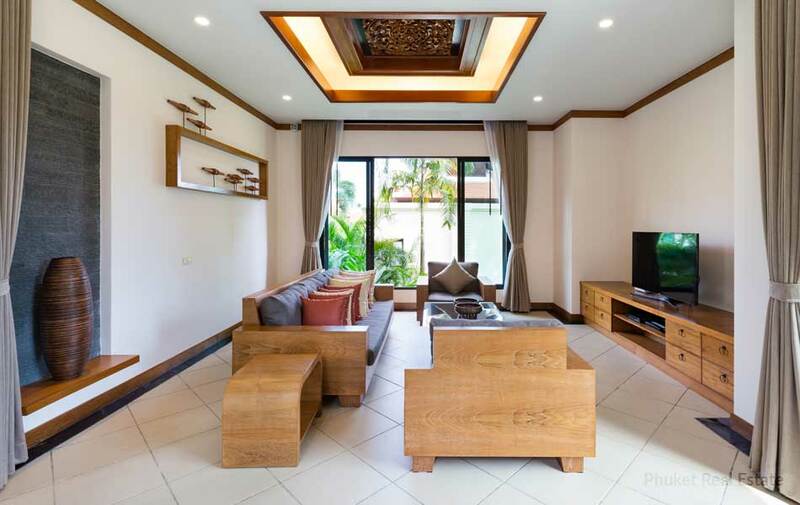 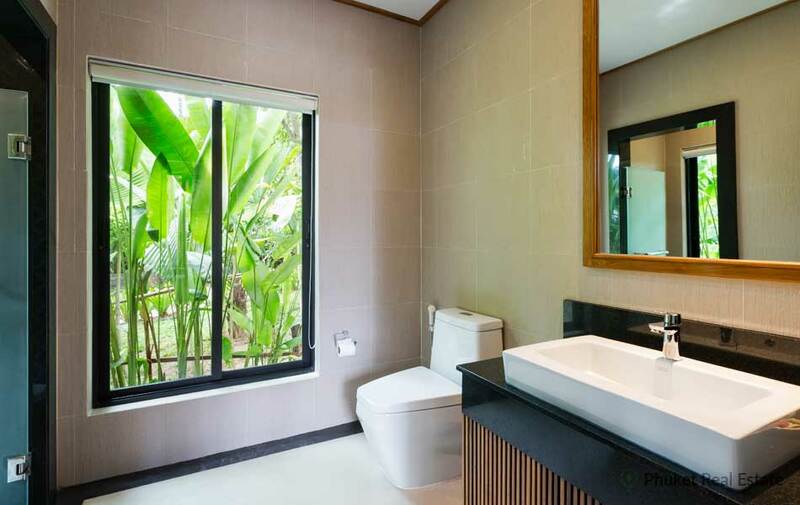 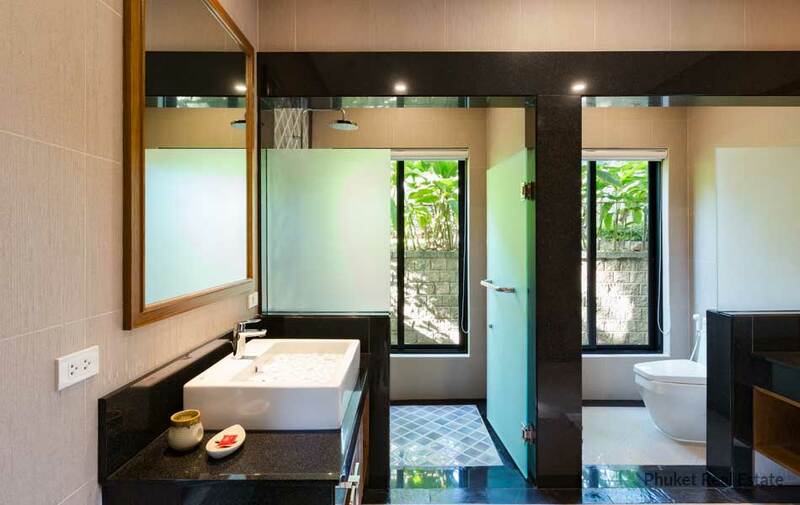 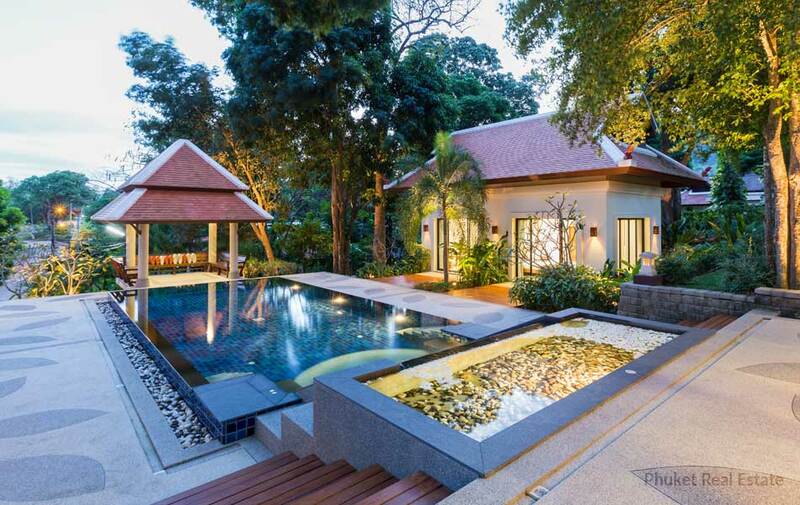 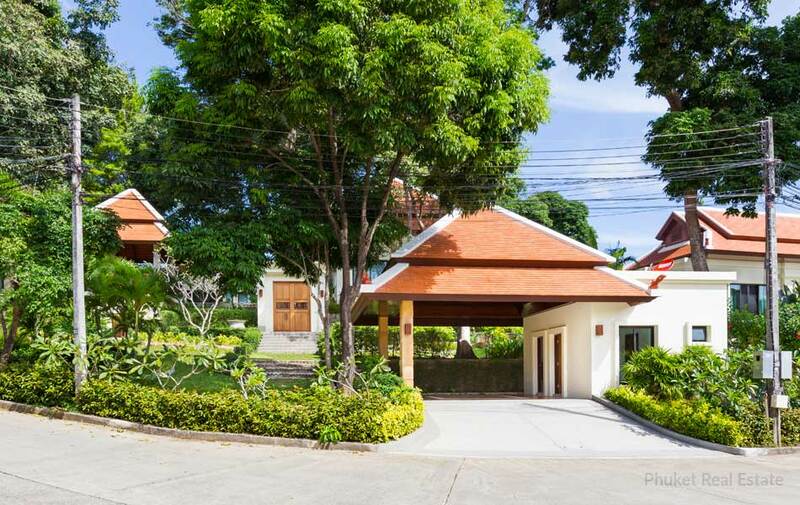 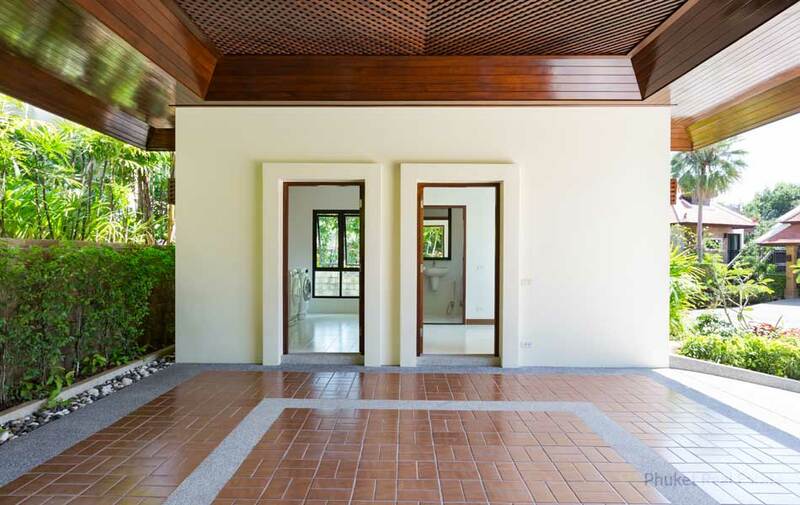 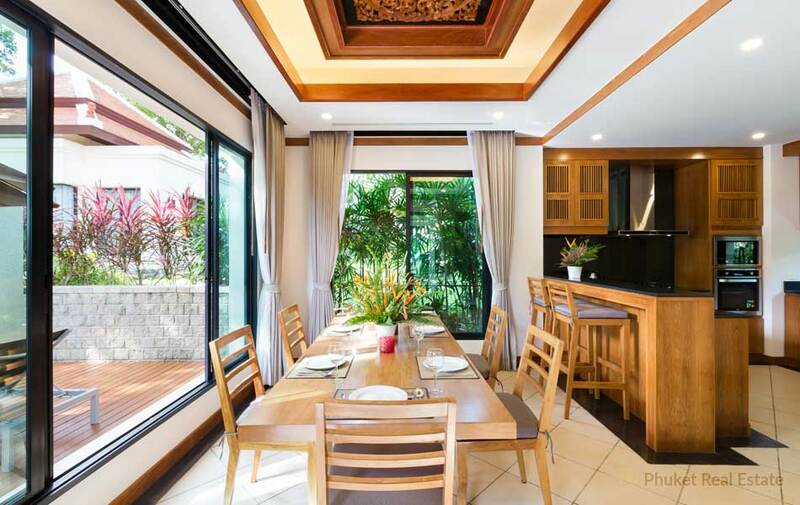 This 3-bedroom luxury vila is part of a residence in Nai Harn, South of Phuket island, the last unit of this custom-made Resort Villa development in Thai-Balinese style. 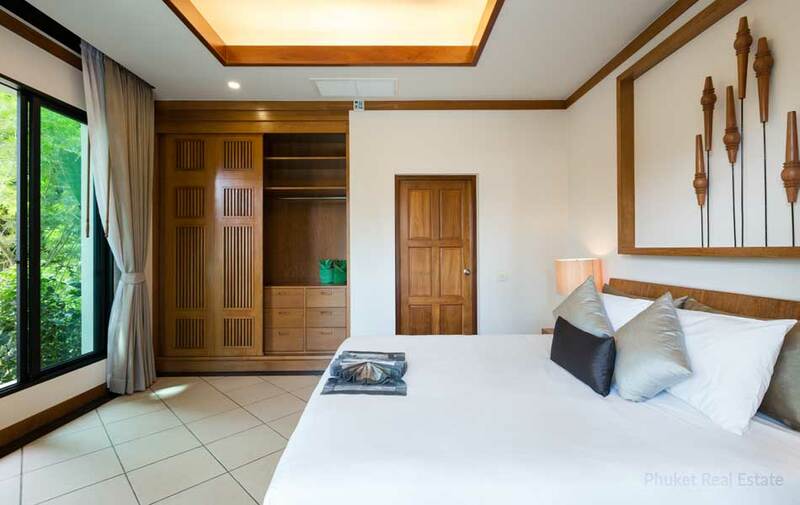 The development offers a natural tropical setting set beneath the hills in an area where has proven as private and most convenient to the beach. 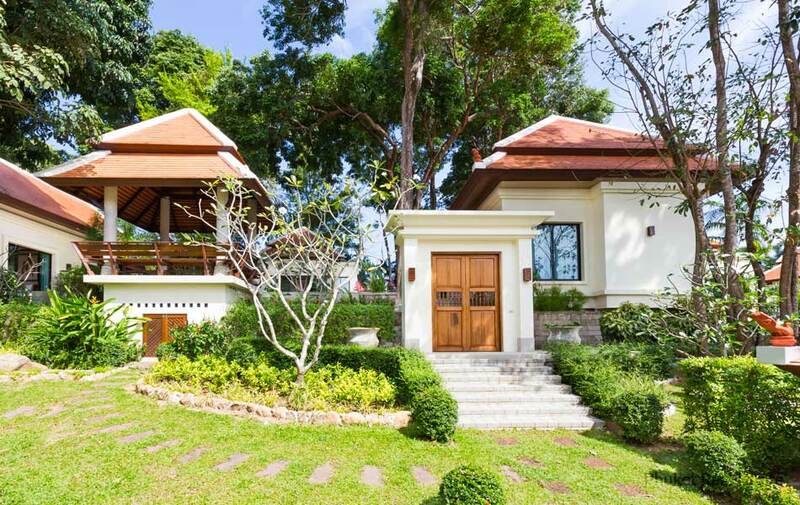 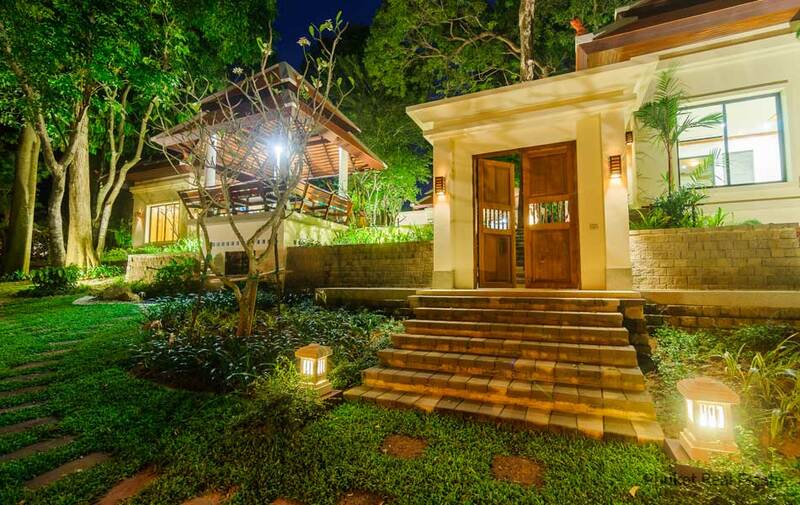 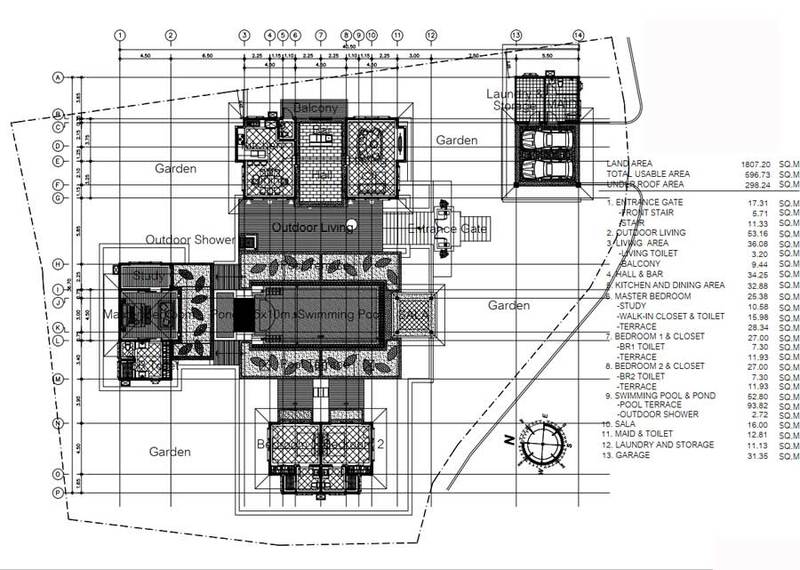 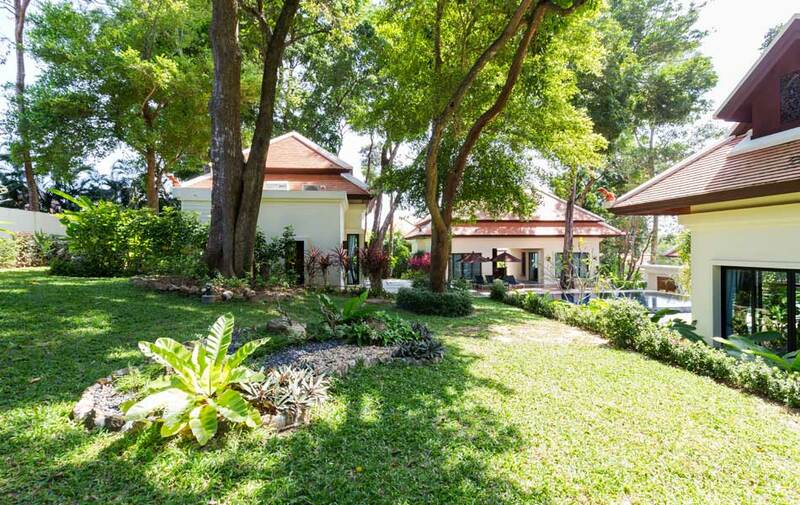 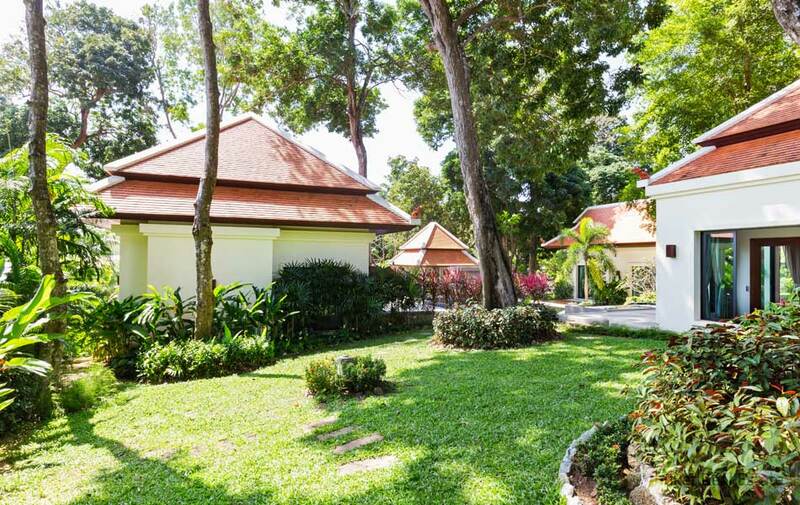 This villa is very unique with many precious original big trees on the plot which could not be found in the other villas or other projects.